Square Enix hasn't held an E3 press conference since 2015, a full three years ago. So when I heard they were holding one this year, I assumed there must be some huge announcements on the way. But for us on the PC side? Not so much. The focus was very much on Kingdom Hearts III, which isn’t coming to PC. 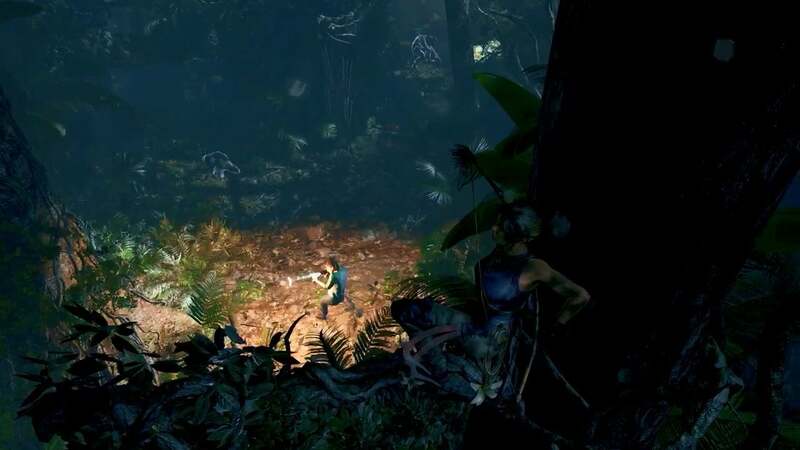 The highlight for us was Shadow of the Tomb Raider, but...well, we just saw that one two months ago. Played it too. Overall it wasn’t the event I was hoping for, but we've gone ahead and rounded up all the announcements below, along with any trailers and game footage we could find. 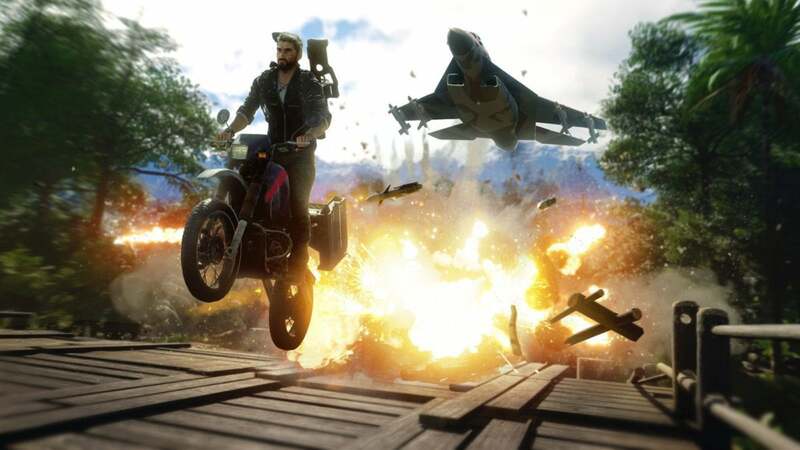 Just Cause 4 is on the way, along with a new Souls-like game from Platinum and a few other things. As expected, a very lengthy Shadow of the Tomb Raider demo started things off. And the title is appropriate, given how stealth factors into Lara's adventure this time. Throwing bottles, leaping out of trees, blending into vines, stalking enemies—it looks more like an Assassin's Creed game than Assassin's Creed: Origins did. For more info, you can always check out our impressions piece from April. It goes into more depth about Lara's new traversal options and so on, which this combat-heavy demo steadfastly ignores. Final Fantasy XIV has slowly become one of the best MMOs over the past few years, but there wasn't much to see during Square's press conference—news on an upcoming patch, plus a crossover event between Final Fantasy XIV and Monster Hunter World coming this summer. 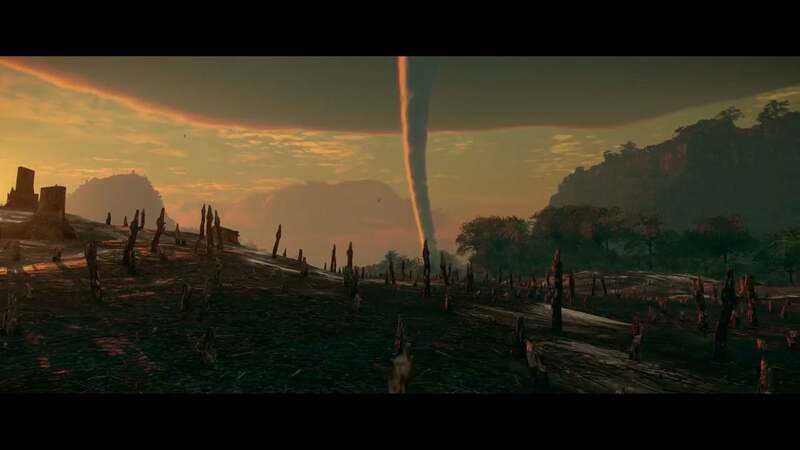 The reveal trailer happened during Microsoft's event Sunday, but Just Cause 4 did make an appearance at Square's event too. The highlights: You can tether even more objects together, attach rocket boosters to cars and fly them around, and will have to dodge tornadoes and other natural disasters as you roam around the world. 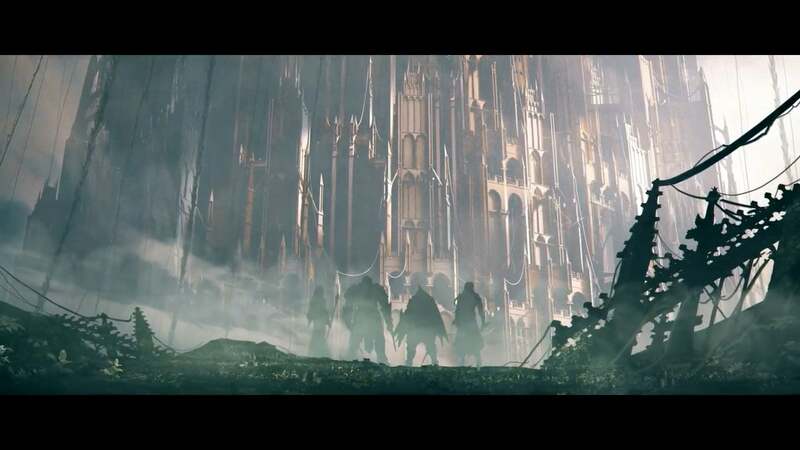 Looks like Square finally decided it needed some sort of Dark Souls-esque game, if the trailer for Babylon's Fall is anything to go by. It has that same sort of faux-medieval look to it, though no game footage on display here. The really exciting bit comes at the end, when it's revealed that Platinum is the developer. A Souls-esque game created by Platinum? Hell yeah. 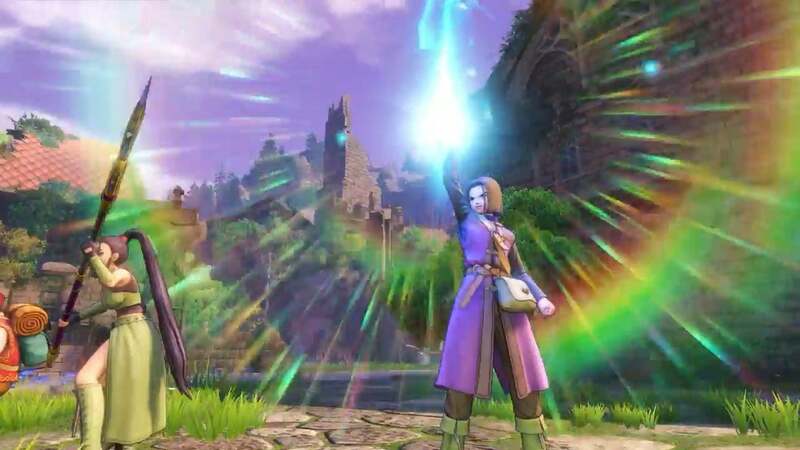 I kind of wish the art style in this were a bit closer to Ni no Kuni, but Dragon Quest XI: Echoes of an Elusive Age is looking suitably sprawling. 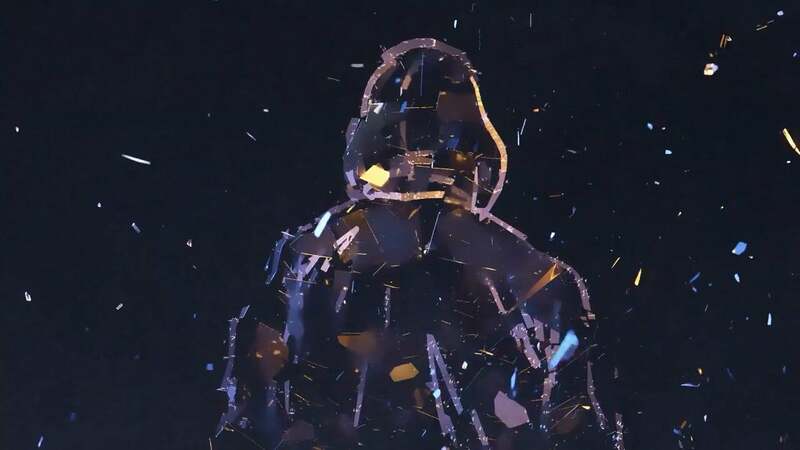 The Quiet Man’s trailer shows what appears to be a deaf dude beating the hell out of some gang members? That’s about all I could glean from it. It’s coming to Steam and PS4.